It also offers an extended space for the local boxing club with a training room and boxing ring, changing facilities and an office base. The facilities are completed by the creation of a replacement Park Department garage and staff base. 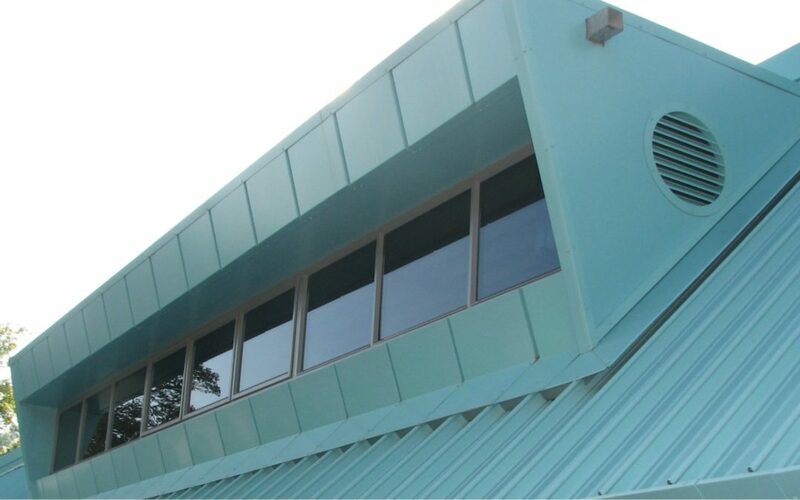 A key priority in the keeping of this building was making it a secure structure to avoid the effects of vandalism.